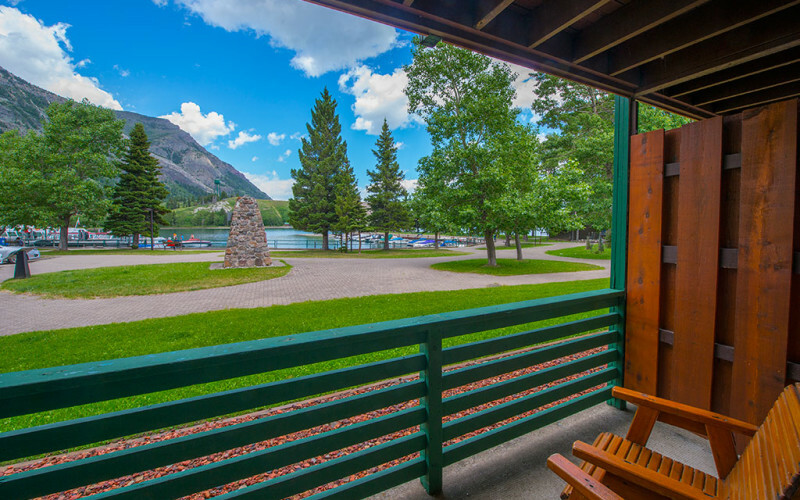 Enjoy stunning views of Waterton Lake & Emerald Bay while you sip your morning coffee or wind down after a day of adventure. The Bayshore Inn is open April 29th - October 11th and offers all the amenities you will need for the perfect mountain retreat. With 70 spacious, comfortable rooms you'll find the perfect space to suit you. 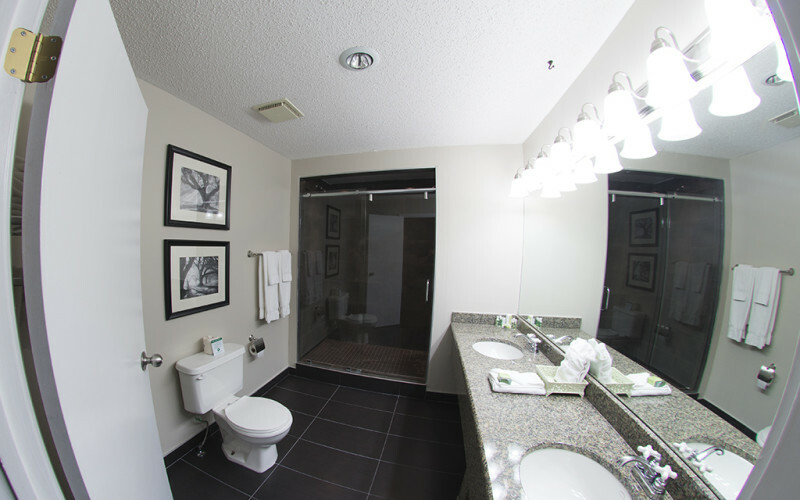 We also offer our guests a family suite as well as three honeymoon suites complete with Jacuzzi tubs. 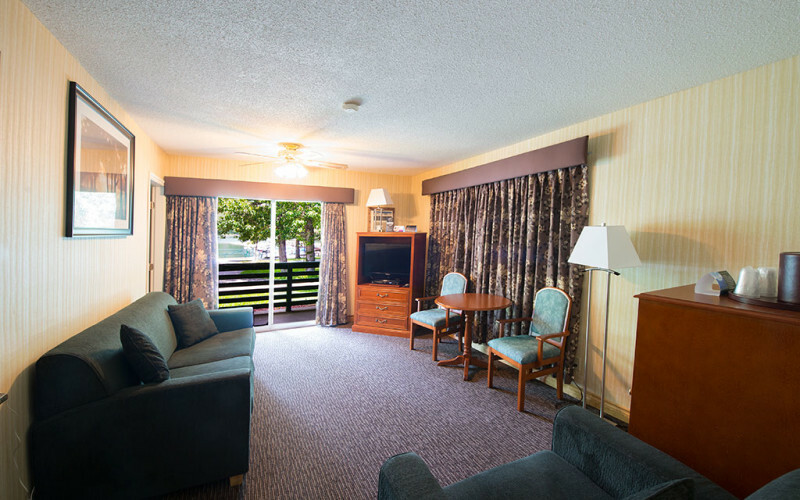 All of our guest rooms have their own private balcony. Lakeside rooms offer a stunning view of Waterton Lake while our other rooms look out over the charming Waterton village. No matter where your room is located, you will wake up to the splendor of the Canadian Rockies all around. All of our guests receive attentive and personalized service. Whether you are in a cozy intimate room tucked away on the lakeshore or in a spacious suite designed for romance, you will feel comfortable and pampered at the Bayshore Inn. 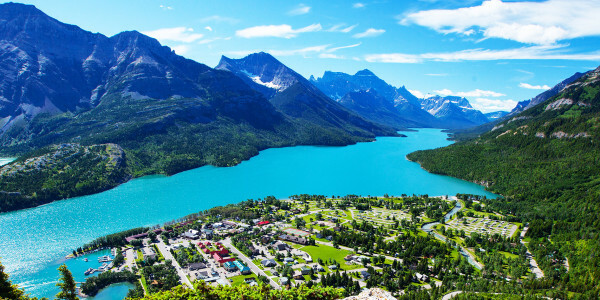 Looking for Accommodation in Waterton? Your Search is over. 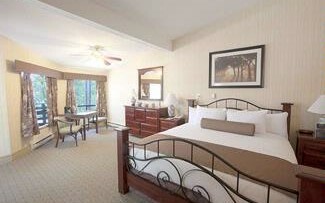 Visit The Bayshore inn Hotel for the perfect mountain getaway. 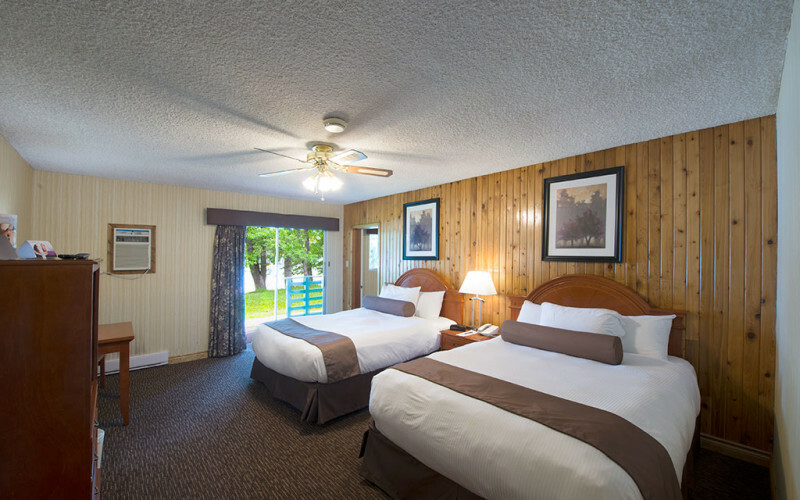 Choose the ideal suite for your visit to Waterton.